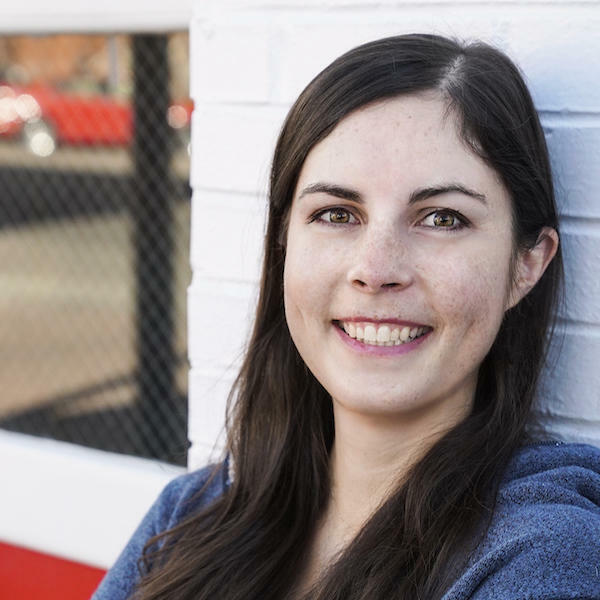 Lindsay VanSomeren is a personal finance writer living in Fort Collins, CO, with a houseful of pets including two cats, a dog and a husband. She has been a professional dogsled racer, a wildlife researcher and a participant in the National Spelling Bee. She shows other recent college grads how to manage their money through her own experiences at Notorious D.E.B.T.